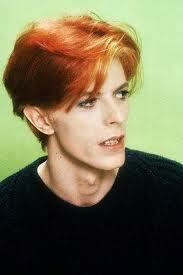 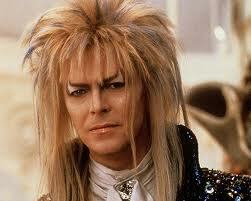 The Vinery Hair Salon: David Bowie – Style Icon turns 67.. 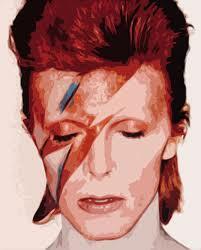 Here at The Vinery we see David Bowie as something of a style icon, with a plethora of images and personas that have seen him storm through the decades at the forefront of both hair and fashion. 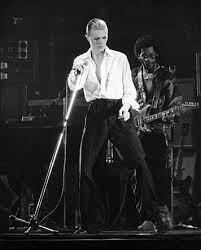 Bowie’s musical and fashion direction took a new turn with his album Diamond Dogs and the song Rebel Rebel which saw him develop a more soulful and funky sound. 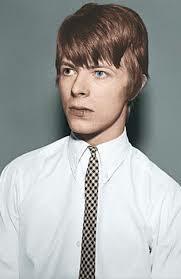 In another twist Bowie developed another persona, the Thin White Duke. 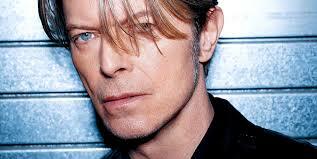 In the 1990′s Bowie married Somali-born supermodel Iman..and in the 2000′s entered the hall of fame with a Grammy Lifetime Achievement Award in 2006. 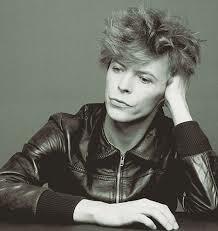 With 9 UK Platinum albums, 11 UK Gold albums and 8 UK Silver albums tucked under his umbrella it seems that slowing down isn’t an option for this sexagenarian who is releasing yet another album this year. 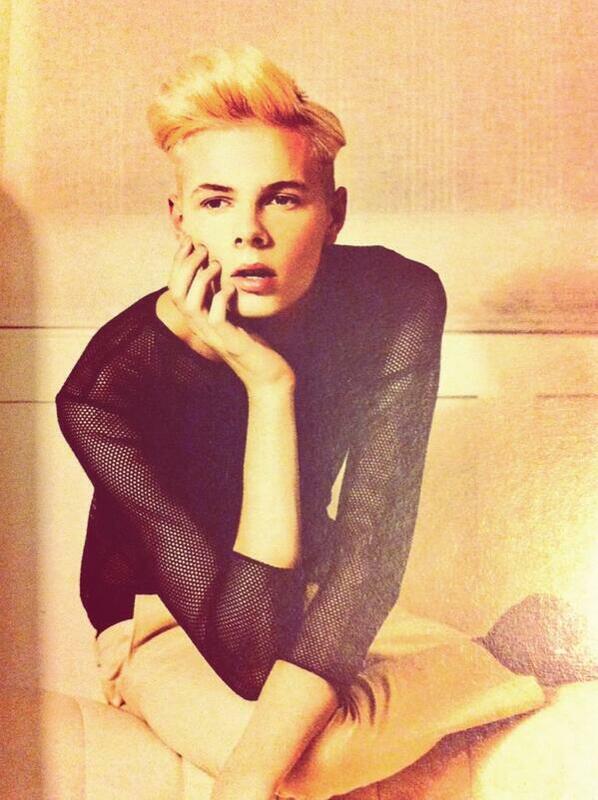 We are eagerly awaiting his next fashion transformation for this decade…lets hope its as iconic as his previous forays! 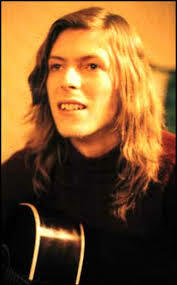 Here’s to David Bowie – Happy Birthday!